Along with EDB to CSV Contacts, the software migrate EDB files in more than seven file formats. Click on Scan file option to browse EDB file from local storage. Click on Ok to add. Select the email which you want to export from EDB to CSV Contacts and click on export. For converting multiple folders, use the Export option from the navigation bar. Select CSV file format from list given there. Choose multiple option given there to enhance reslts. Click on OK to proceed further. I am working as the server administrator in an organization. I have several database files of my previous email client. I want to convert this files to spreadsheet format. So that any important contact gets saved which might prove useful for the organization in future. I am looking for the solution that transfers my server files to the spreadsheet with complete metadata. I don’t know whether a file is normal or get corrupted. Does software capable of recognizing the corrupt files also? I need the complete header information about the edb emails. How does the tool beneficial in this case? What are the limitations of software? Can I remove duplicates emails also using the software panel? Does the software provide the option to save the resultant file at user desired location? The use of technology is increasing exponentially day by day inevitably. We are completely trapped in the web of technology. Technologies help us to simplifies our task & lives as well. But there are certain cases when technology plays cruel roles as well. These type of circumstances faces by the layman daily in his life. This is the case of above-mentioned scenario. But there is no need to hypertonic because there is the solution available for your problem. EDB to CSV converter is one such tool that is capable of resolving your task of convert bulk edb emails to csv. 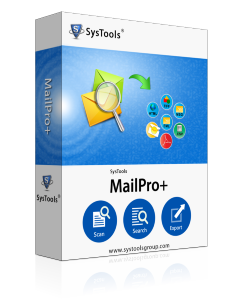 The software easily recognizes the corrupt file but does not provide any option to recover deleted edb emails. There is no limitation exists for EDB to CSV Converter. 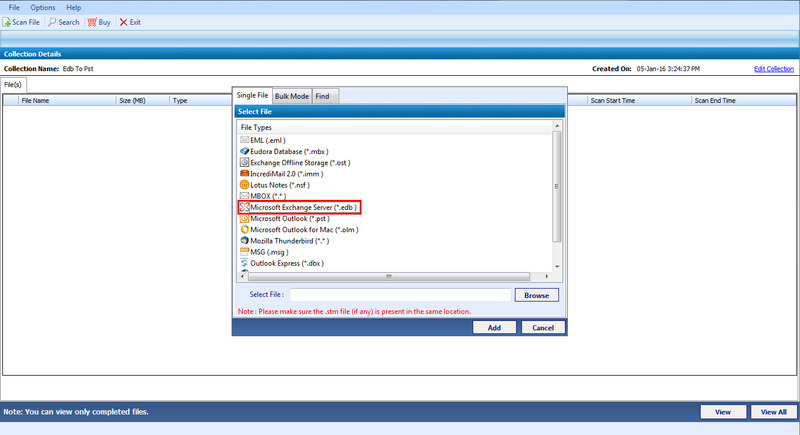 The tool provides the option to remove duplicates item with a facility to save the edb to csv file at desired location. Is it necessary to configure Outlook on the system to use this export edb files to csv tool? No, Outlook is not necessary to be installed on your computer to work with this tool. Does the tool work with corrupt EDB files? Can I view the MD5 values of email in CSV format? Yes, you can. This Exchange EDB files to CSV exports email header along with the software generated MD5 value for each email converted to CSV. Can this software find EDB files if the location is not known? Yes, this EDB Emails to CSV converter software lets you search EDB files in a particular disk partition or all partitions. Some days before, I needed to export my product details, customer of the product and order information upon asking for it but I do not want to send the detailed description of each of them so I used the EDB Emails to CSV Converter software to convert my EDB emails into CSV successfully sharing only the header portion. There are many benefits of using the csv file store the edb contact in csv file format such as you can easily read & edit the csv file manually & it is simple to implement and parse. It can be processed easily with any applications. The size of csv almost small and compact. To convert edb mailboxes to csv file format you will need an external utility like edb to csv converter which has the superfine quality to export edb emails to csv file format.